Thus far, according to a report yesterday in The Peninsula Qatar, the brand-new Katara literary prize has attracted “about 250 entries,” considerably more than the IPAF, which restricts the number of books a publisher can submit. However, the Katara prize is also split between published and unpublished works, and each of these sections will have a five-book shortlist. The breakdown of which entries had been for published and which for unpublished works was unclear. In an interview with Al Quds, Khalid Abdul Rahim, General Supervisor of the Katara Award for Arabic Fiction (KAAF? 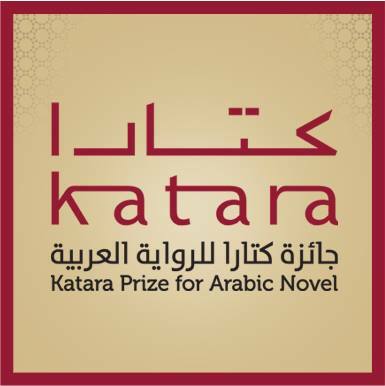 ), said that the Katara and the “Arabic Booker” were not in competition, but each had their own “mission and characteristics.” This question particularly comes to the fore as the Katara Prize “cannot be awarded to novels that have already won other Arab or international prizes,” according to its rules. Speculation has been that those who wanted to win the $200K Katara Prize would not submit for the IPAF. However, as Badr al-Samari notes in Al Quds, while English, Spanish, and French literary prizes number in the hundreds, Arabic literary prizes are still relatively few. However, it’s not big-money prizes that are lacking — there are a number — but ones with transparency and credibility. Al-Samari also notes, in the Al Quds interview, that transparency must be the award’s first order of business. This is not helped by the award’s four anonymous judging committees and the lack of clarity around what “filtering rules” (قواعد الترشيح ) will be applied to the novels. Still, it will be interesting to see how the prize is managed and how the translations — now apparently into five languages — will be promoted. Previous Can Egypt’s ‘Al-Fan Midan’ Festival Persist Against Censorship?